Every business benefits from writing down their good points, then putting it in a book or a brochure to give to their clients. 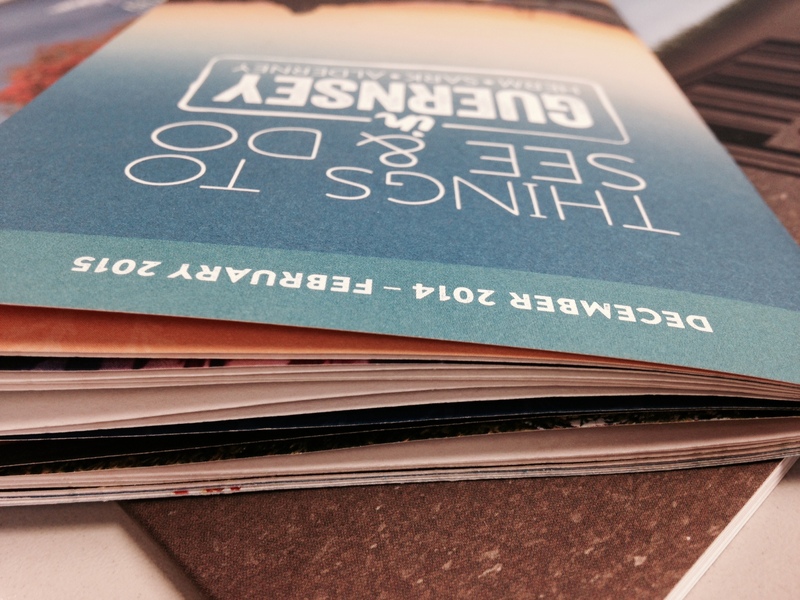 Choose from uncoated or coated stock, glossy or satin then choose the binding you require. We can offer ring bound, stitched, square-backed, PUR perfect binding. Pop in and we’ll show you samples. We can print in any size, shape or colour.